A big hello & welcome! 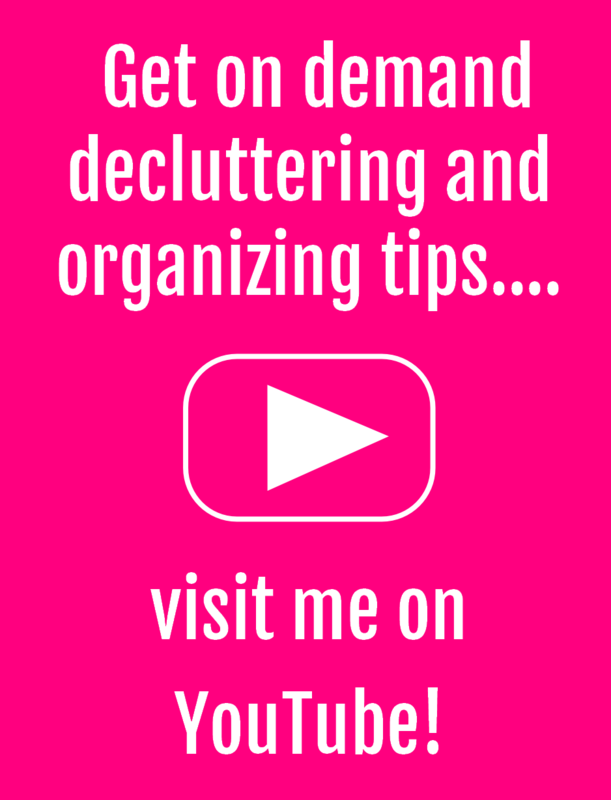 I am Kelly Jayne McCann, professional organizer, clutter coach & productivity expert. Do you ever wish you had more time to do things you want to do? Well, I know how to make that happen! I help overwhelmed women get organized, clear clutter, manage time and find happiness. My passion is helping women create lives that are free of unnecessary stress and full of joy! By this I mean authentic happiness – the pinch me now, I can’t believe how much I love my life kind of happiness. First of all, you should know I pull no punches – I firmly believe too many women buy into the craziness of societal expectations. If your to-do list has gotten out of control, if you’re overwhelmed by clutter, if you can’t remember the last time you said no to someone else so you could say yes to you, if you feel resentful of always doing what you ‘should’ instead of what you want, I can help you. If the idea of a balanced, organized life seems like a pie-in-the-sky fantasy, let me change your mind (and your reality!). I positively revel in helping women get organized and find happiness! If you are ready to take control and reclaim your sanity, consider me your go-to resource. Whether you need a daily dose of inspiration, an occasional motivating wake-up call, the guidance to create some much needed change, or a complete life overhaul, I am ready to help you reach your goals. I have helped hundreds and hundreds of women create lives they truly love – I can help you too! Want to know more about me? 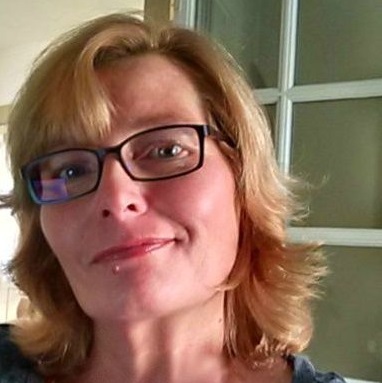 You can read about my philosophy – be warned, I am all about helping women get rid of the CRAP in their lives (and no , I am not being vulgar for the sake of being vulgar, CRAP stands for something – it’s all the stuff you need ditch and dump!). Bottom line – I am committed to helping women live authentic, balanced, happy, and truly fulfilling lives! Want to work with me? Check out the online organizing workshops – a fun, super affordable and incredible effective way to reach your goals – all satisfaction guaranteed. Or maybe you need clutter clearing and organizing coaching – it will change your life! 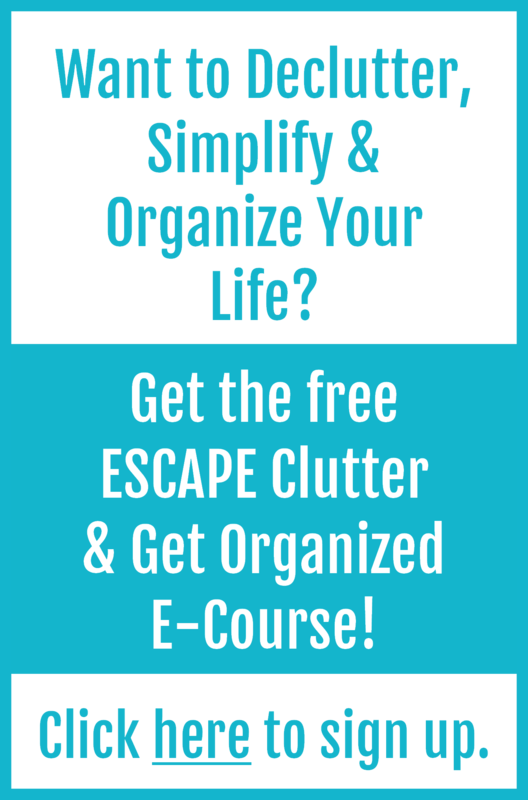 In any event, don’t forget to sign up for the free How To Declutter Your Life and Get Organized E-Course. Have a comment or question? Drop me a line, I am always happy to answer.